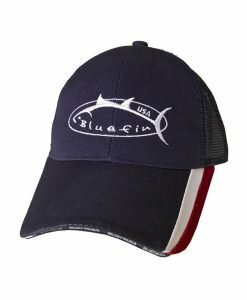 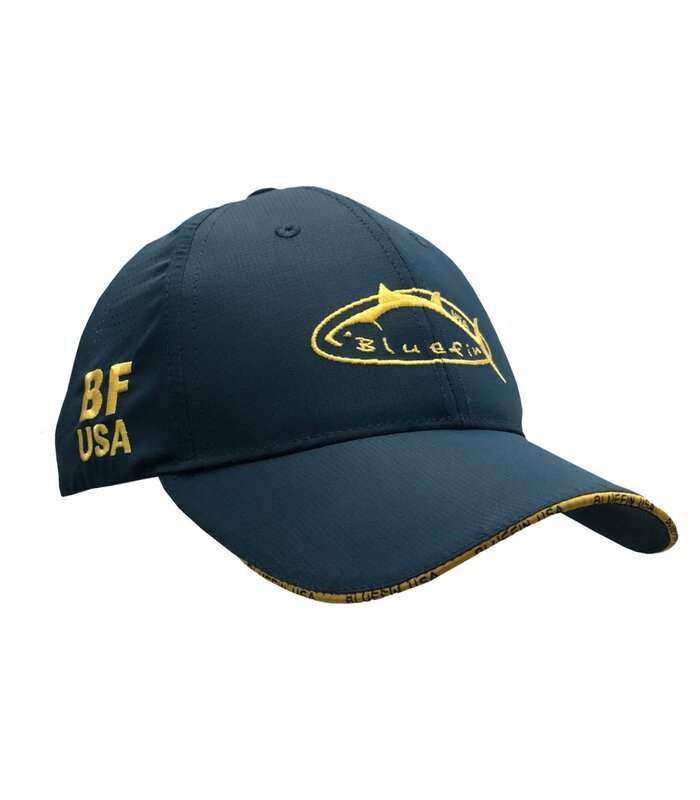 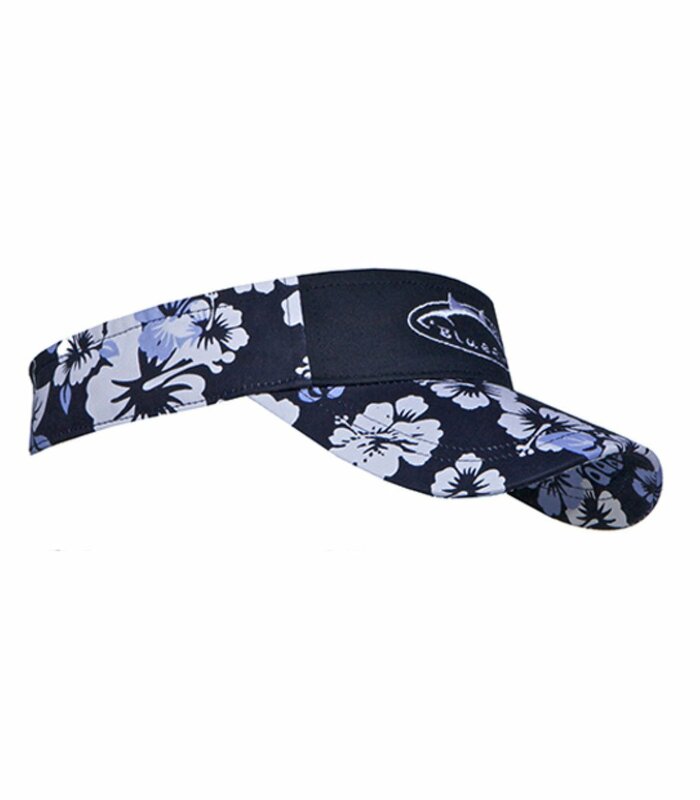 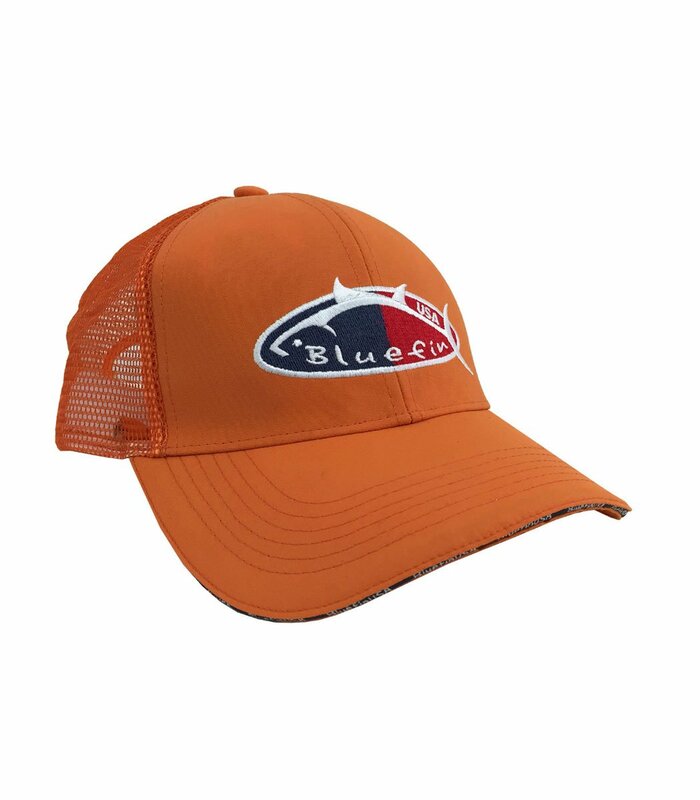 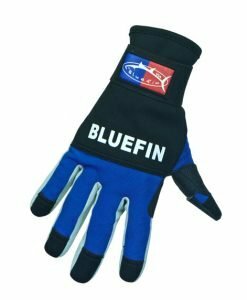 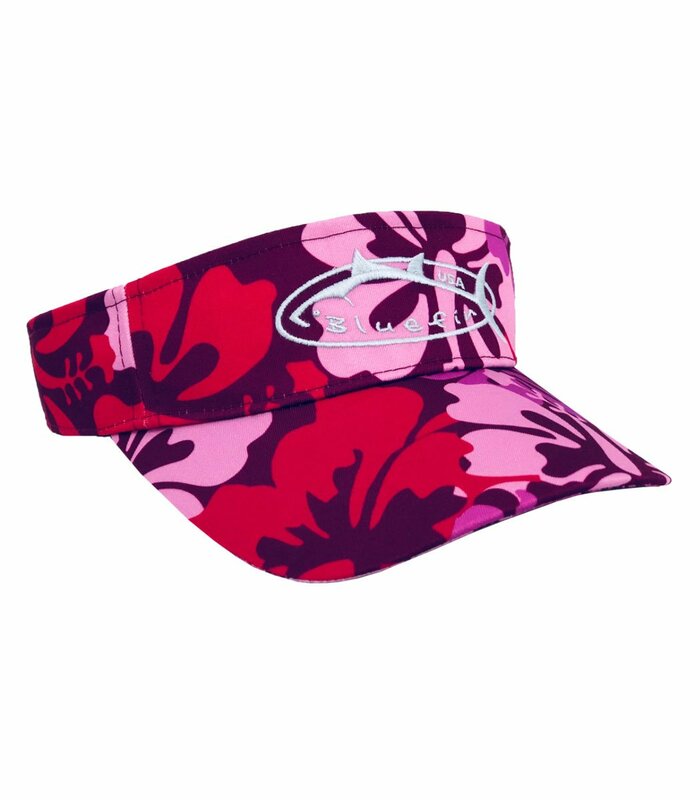 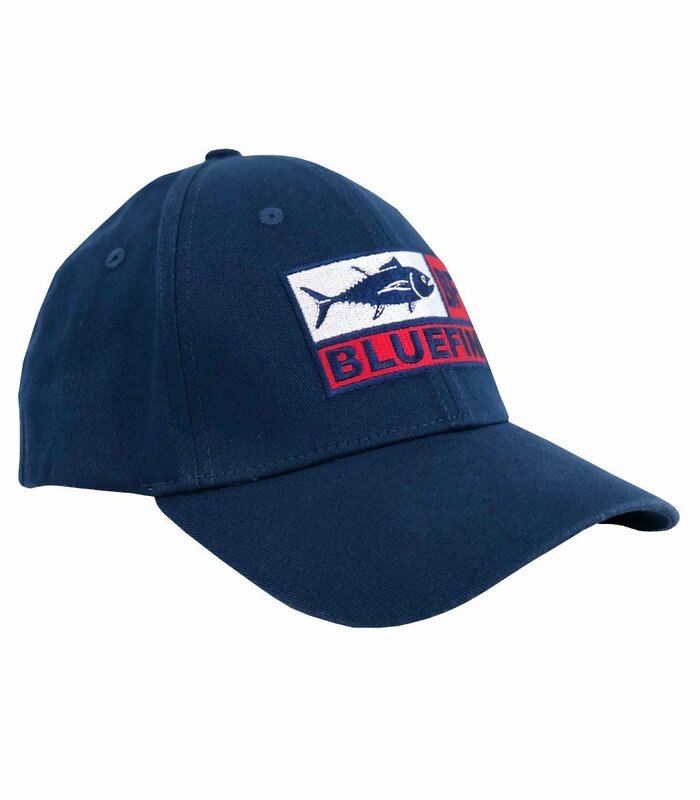 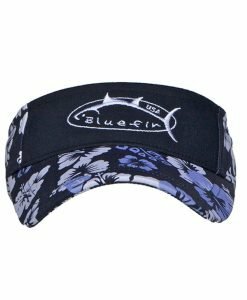 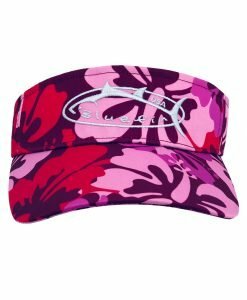 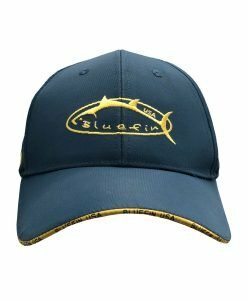 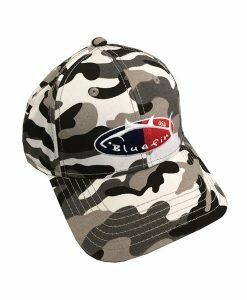 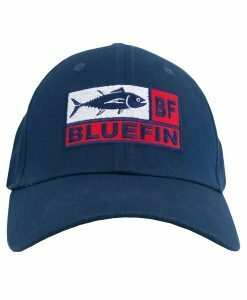 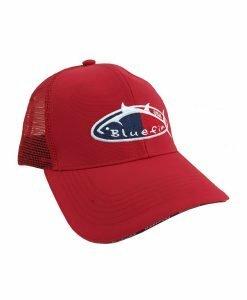 A fashionable hat made in the finest and most durable cotton for a stylish fisherman. 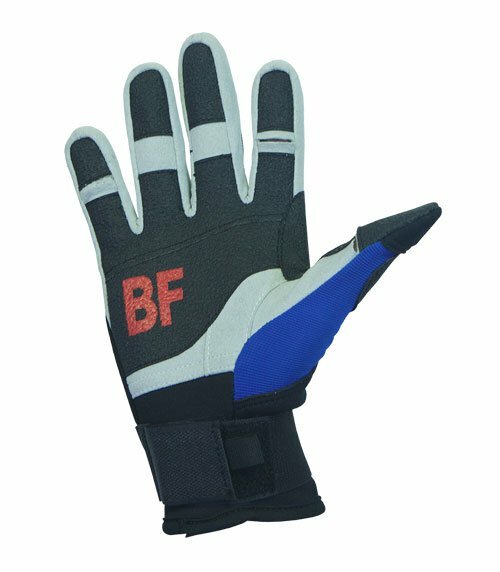 Back area wit mesh to allow breatability . 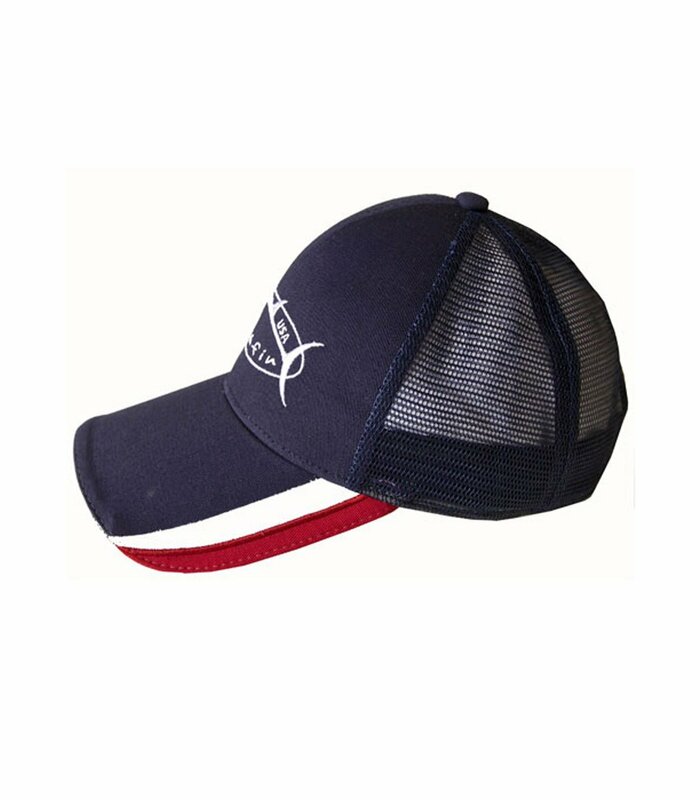 Velcro in the Back of the hat to allow easy fit.